Canadians have found their answer for Julie Chen! 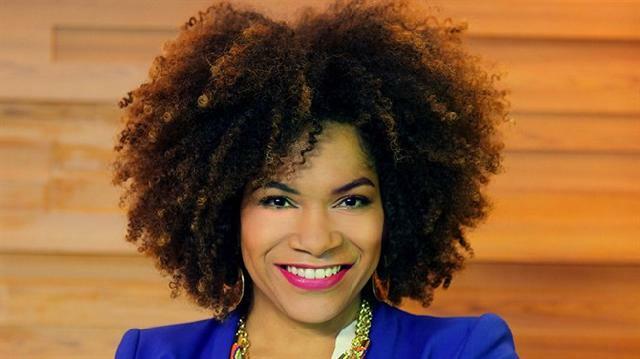 Announced today by Shaw Media, Canadian television personality and entertainment reporter Arisa Cox has been revealed to be the new presenting host of Big Brother Canada's first inaugural season. Arisa will bring Canadians along for the opening day and first night of the Big Brother Canada season on February 27th at 9 p.m. ET/PT on Slice (check local listings for appropriate time and channel). While Big Brother Canada isn't set to air for five more weeks, potentially this new bit of information will continue a trend for season updates and reveals. The full list of houseguests and the season's main twist (if there is one) has yet to be revealed. I'm hoping for A LOT of drama, fights, twists and real competitors who are ready to play the game! Plus, I'll be writing about it and I would love more stuff to post. Are you excited for Big Brother Canada? Shout out in the comments and let me know what you're excited for in the first season.